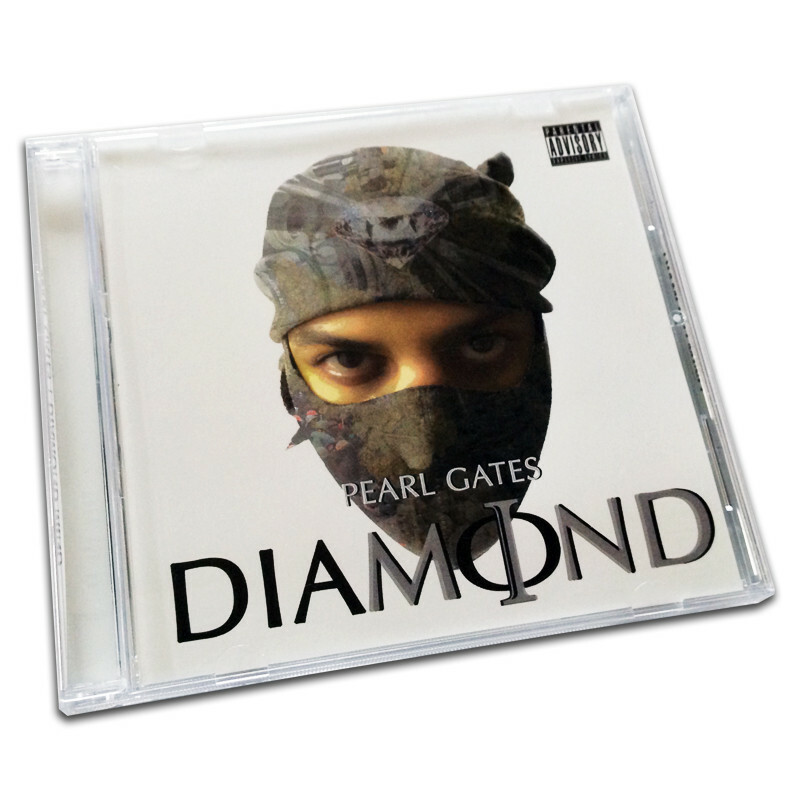 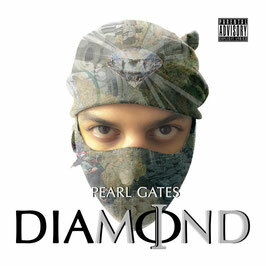 In a setting dominated by crime, mis-education and economic hardship, Pearl Gates' third eye deflects darkness and spotlights the powers of thought on his debut EP "Diamond Mind". 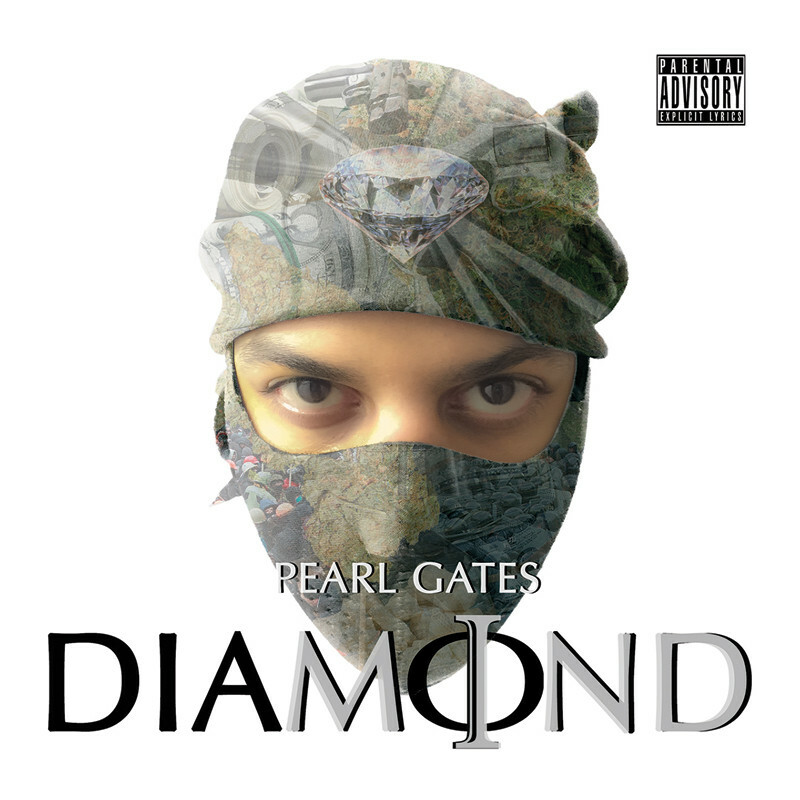 While finessing East Coast rap over edgy boom bap production, Gates invites the listener in to the process of excavating raw gems from even the rockiest surroundings. 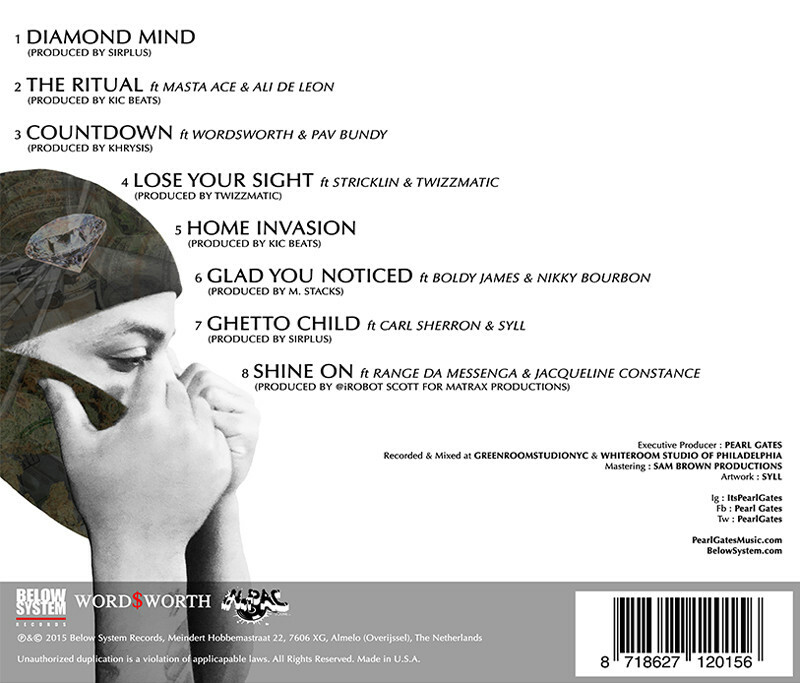 “Diamond Mind” features production from Khrysis of Justus League (9th Wonder) fame, Kic Beats, iRobot Scott (for Matrax Productions), Sirplus, and M Stacks. 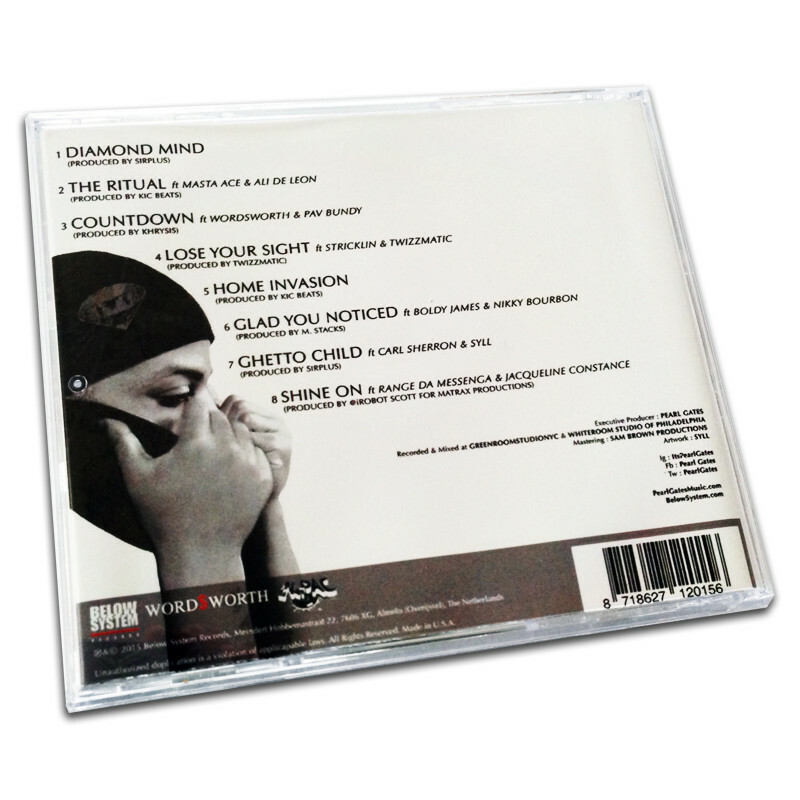 Artists featured include Masta Ace, Wordsworth, Boldy James, Stricklin and more.